Hispanic Kitchen Partners with ¡Latin Food Fest! - ¡Latin Food Fest! MIAMI, FL – America’s leading digital Latino food media platform, Hispanic Kitchen (www.hispanickitchen.com) has partnered with America’s largest annual Hispanic culinary event ¡Latin Food Fest! 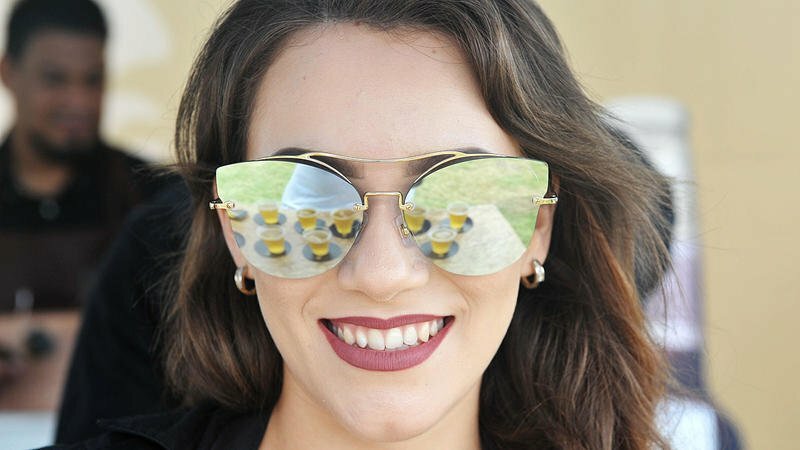 (www.latinfoodfest.com). The collaboration will focus on generating content from professional chefs, influencers, and social media enthusiasts about all that is Hispanic recipes, food culture, wine and spirits. Established in 2009, HispanicKitchen.com features a robust database of thousands of Latino recipes with 85% of its traffic coming from mobile devices and 90% from the US. Hispanic Kitchen is active across all major social platforms, but most notably on Facebook, which by itself includes more than 1.2 million highly engaged fans. “This alliance brings together the two properties that at scale, online and off, represent the leading promotional platforms for Latino recipes and food culture,” said Piera Jolly, Hispanic Kitchen Managing Partner and Chief Operating Officer of Hispanicize Media Group. “This collaboration is very promising as we both continue to grow and evolve in this multi-billion-dollar Hispanic food sector. Video: Focus on creating high-quality, shareable food videos featuring Latino recipes, kitchen hacks, and more. Recipes: Categorized recipes include Chef’s Notes, a rating system, and a difficulty indicator. Recipe Finder: Easy search helping users quickly find the recipes they want, as well as creating a clear recipe directory. Expanded Content: Expands the conversation of food beyond recipes to also include chef spotlights, kitchen and cooking advice, entertaining ideas, and much more. Mobile-Friendly: Provides a mobile-friendly experience, which is essential to home cooks as smartphones and tablets allow users the flexibility to seamlessly move through all stages of the cooking process. Miami-based Hispanic Kitchen, a joint venture of Hispanicize Media Group, LLC, Salvo Group, LLC and Chattervox Media, LLC is the leading U.S. Latino online food media company in the nation. Founded in 2009 by veteran journalist Jorge Bravo, Hispanic Kitchen offers brands a 360-degree online marketing solution that includes premium advertising, programmatic advertising, video integration, social media engagement and influencer network marketing. 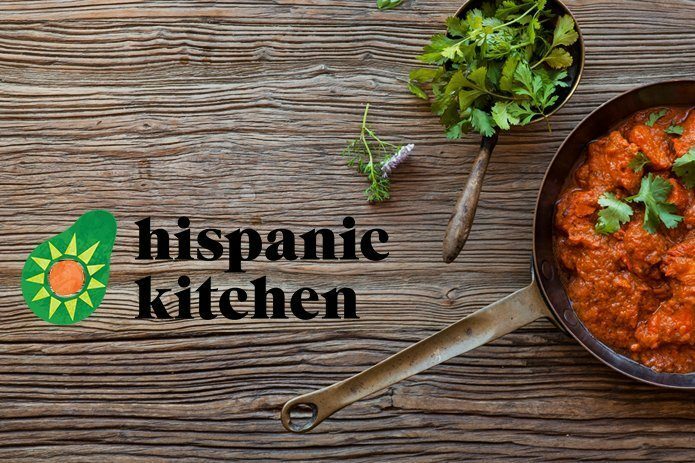 Hispanic Kitchen reaches a combined average monthly audience of 1.7 million users through its website and social media channels, which on Facebook alone numbers 1.2 million highly engaged fans. For more information, please visit www.HispanicKitchen.com. The Latin culinary classic draws a diversity of attendees while helping to bring awareness and raise funds for the fight against hunger. ¡Latin Food Fest! includes a kick off “Chefs Night Out,” ultimate tasting experience “Gran Tasting,” energetic street food party “Mercado,” and chef’s dinner, “Latin Supperclub” – so guests will have endless opportunities to indulge! For more information, please visit www.latinfoodfest.com.